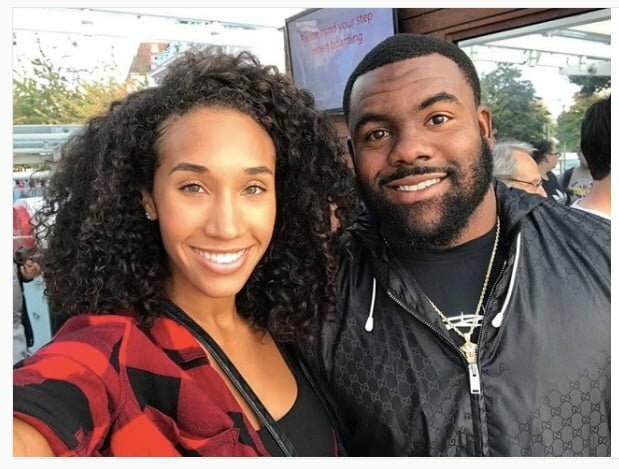 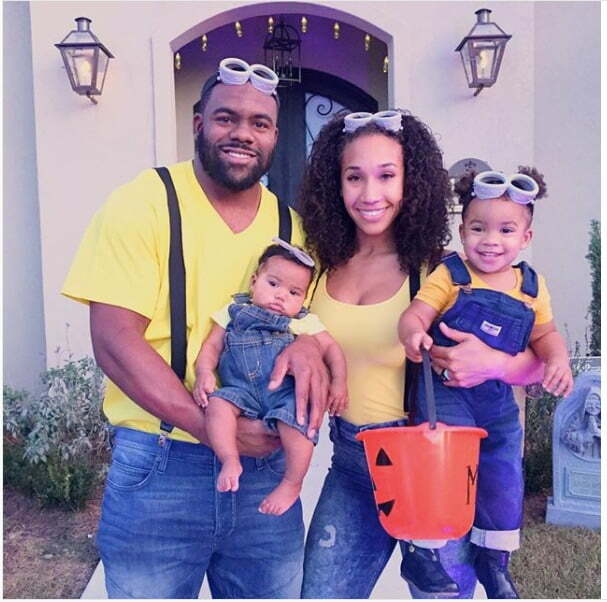 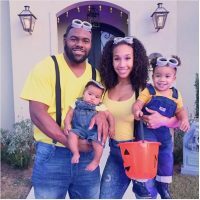 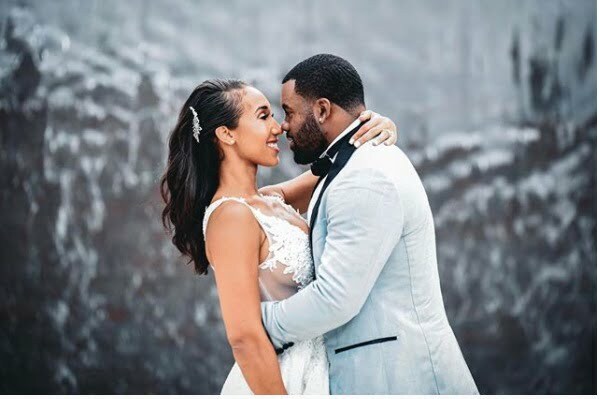 Meet the lovely Chelsea Diznee aka Chelsea Ingram; she is the stunning wife of Mark Ingram Jr., the talented running back for the Baltimore Ravens. 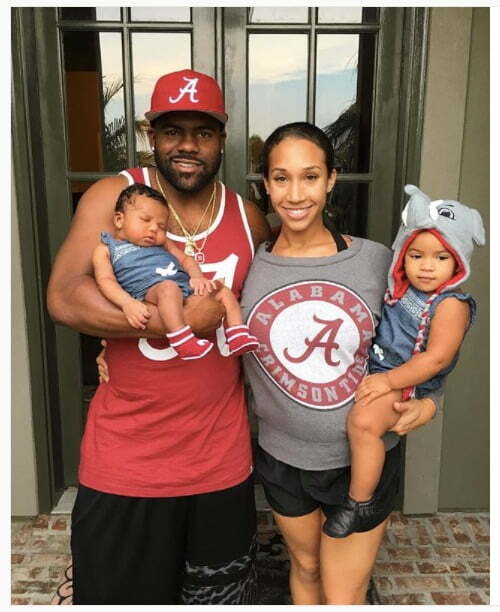 5’9″ Ingram a Hackensack, NJ native also played college football at the University of Alabama, prior to being selected by New Orleans in the 2011 NFL Draft. 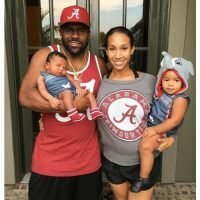 Shonda Ingram’s son has football in his veins, his dad, Mark Ingram Sr. a former football wide receiver who played for the New York Giants, the Miami Dolphins, the Green Bay Packers, and the Philadelphia Eagles. 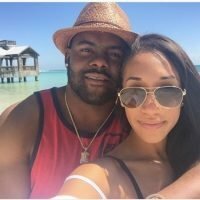 As noted above, Ingram is no longer single; he and his pretty lady Chelsea became engaged in July 2016, they tied the knot on April 3, 2017. 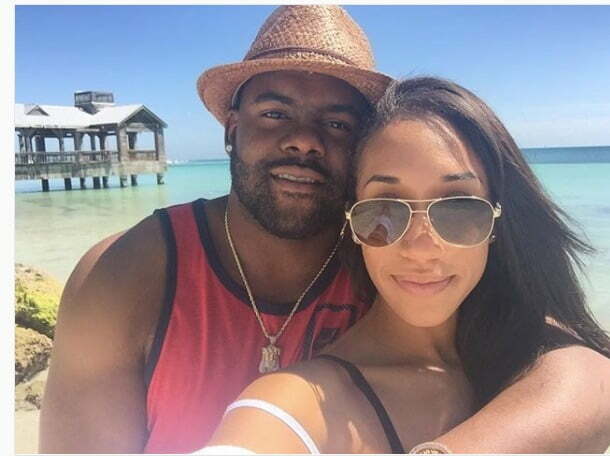 Mark and Chelsea spent their honeymoon in the Maldives. 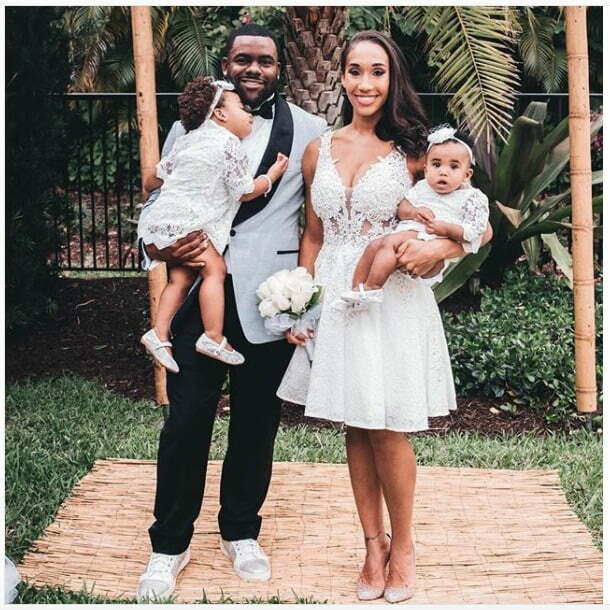 One important thing you should know about this exquisite NFL Wag is that she is the mother of Ingram’s three children; Mila, Myla and their baby son, Mark V. Ingram III. 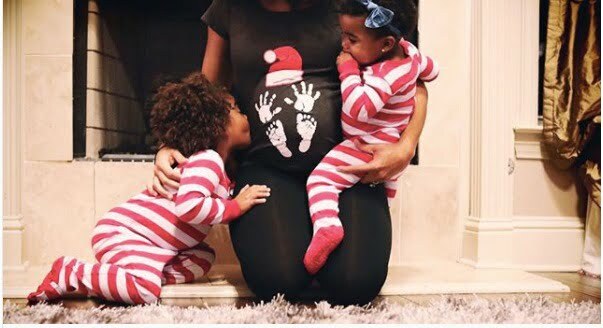 (in the oven). 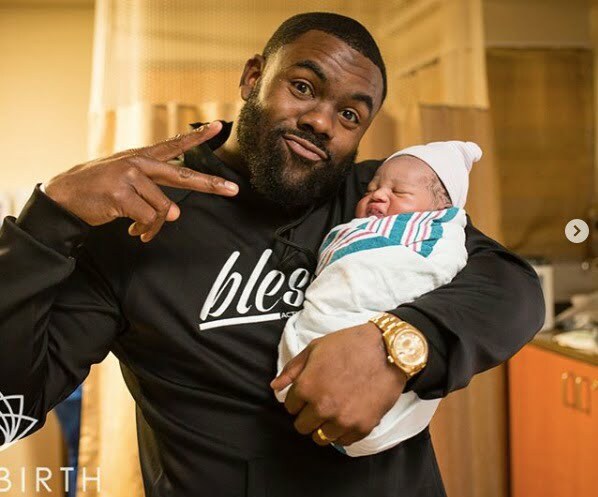 Little Mark Valentino Ingram III was born on March 6, 2018. 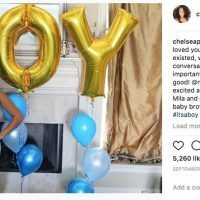 30-year-old Chelsea formerly known as Chelsea Diznee was as a matter of fact born Chelsea Peltin-Brown, in SanDiego, California. 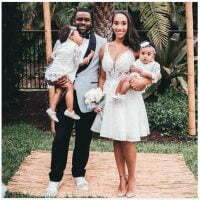 She attended Hutto High School and theAcademy of Our Lady of Peace; subsequently, she attended at Hofstra University in Long Island, NY; before transferring to California State University, Northridge, from where she graduated with a degree in Broadcasting Journalism. 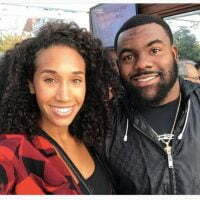 Before becoming a fitness model, Chelsea Ingram was a video vixen; Her path to showbiz, started when she won a competition to broadcast live in the news studio covering a high school football game, later on, she hosted events nationwide, was the anchor and news producer at 88.5 KCSN. 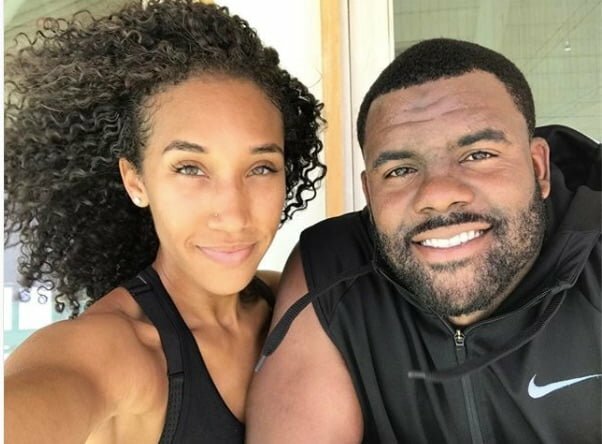 In 2011, appeared alongside Tom Gregory in the 2011 t.v series, Gregory Way TV.